Money, as we know it today, is a result of a long process which has greatly changed its physical aspect along the centuries. At the beginning of time, there was no money. People engaged in barter, the exchange of merchandise for merchandise or services; without value equivalence. Some commodities, for their utility, came to be more sought than others. 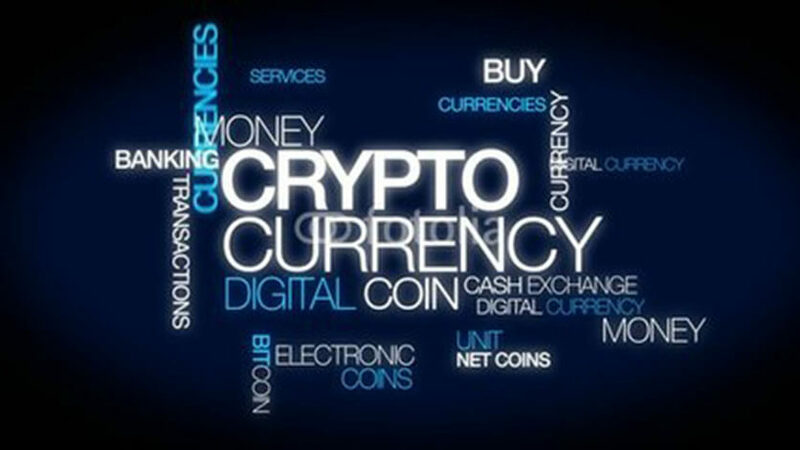 Accepted by all, they assumed the role of currency, circulating as an element of exchange for other products and services which were used to assess their value. As man discovered metal; coinage use was discovered with Gold and Silver. Employment of these metals happened for their rarity, beauty, immunity to corrosion, economic value, and for old religious habits. In primeval civilizations, Babylonian priests, knowledgeable about astronomy, taught to people the close relationship between gold and the sun, silver and the moon. This led to a belief in the magic power of such metals and of objects made with them. In the Middle Ages, the keeping of values with goldsmiths, persons trading with gold and silver items, was common. The goldsmith, as a guaranty, delivered a receipt. With time, these receipts came to be used to make payments, circulating from hand to hand, giving origin to paper money. Civilization existed before money, but probably wouldn’t have gotten far without it. The invention of money has been a revolutionary milestone in the journey of humankind and we are at a chasm where a high-tech successor to money is emerging known as the CryptoCurrency. The real future is TaM (technology as money). That’s what Crypto Currency is all about. The number of cryptocurrencies available over the internet as of Feb 2018 is over 1384 and growing. A new cryptocurrency can be created at any time and theoretically by anyone. By market capitalization, Bitcoin is currently the largest, followed by Ethereum, Ripple, Bitcoin Cash, Cardano, and Litecoin. Bitcoin has been a household name in the cyber world since 2009. It is the first of the cryptocurrency, simply designed to be an alternative to Fiat currency (US$, EURO etc – currencies that are sponsored by the Govt.). The value proposition of the future of the currency is decentralization, easy setup, fast and transparent ledgers. BitCoin is a bubble that’ll deflate soon, as we experienced the real estate and dot com crash not that long ago. It will surely go the way of Friendster, MySpace, Webvan and Pets.com – into the oblivion of hyperspace. Sadly, so will millions of people’s savings. What we need to do is to stop hyping the get rich quick promises of volatile cryptocurrencies and instead focus on building a currency system or systems that will help standardizing and regulating the process. It is quite possible that one day, we won’t have fiat currency. Because cryptocurrency has neither an intrinsic value nor is capable of being valued according to fundamental analysis, the institutional investors are largely stay away for now. Hence denying access to that largest ocean of wealth, and instead must rely on individual investors worldwide. The lack of institutional investors, with their buy-and-hold views, is one of the biggest reasons for the extreme volatility of cryptocurrencies. The most exciting thing about Bitcoin isn’t Bitcoin. However the technology that underlies Bitcoin and other cryptocurrencies, Block Chain. Block Chain has many uses and can be transformative to commerce. People are using block chain to develop everything from ride-sharing services to voting applications to cloud storage. Block Chain will recast the internet and computing itself. The entire supply chain will be effected by Block Chain developing useful commercial technologies. Companies that don’t adopt to this technology will struggle. The future could be dominated by Blockchain. Though it is still in its early days, it’s exciting to ponder the possibilities for the future. Could blockchain go on to become another core utility, long after Bitcoin becomes obsolete? At this stage, it is too soon to tell however the industry is moving in the right direction and we’ll self-correct as we move forward. We have a generational gap, different mindsets. All if us look at things differently, however we need to recognize that we are constantly evolving and the world is changing at Mega Speed. To understand this change and be a part of it; You need to be in Tech and let go of the past.